Drew School | Find Your Voice | "The Audition"
Congratulations to the performers and crew of The Audition, Drew's fall play! Before there was American Idol, there were auditions for high school musicals. 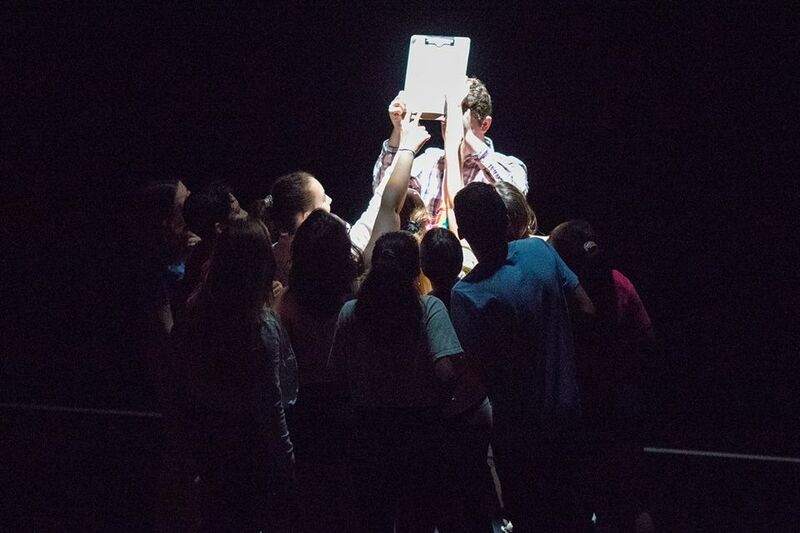 In this fast-paced play, a new theater teacher is holding auditions for the school's musical production of A Chorus Line.